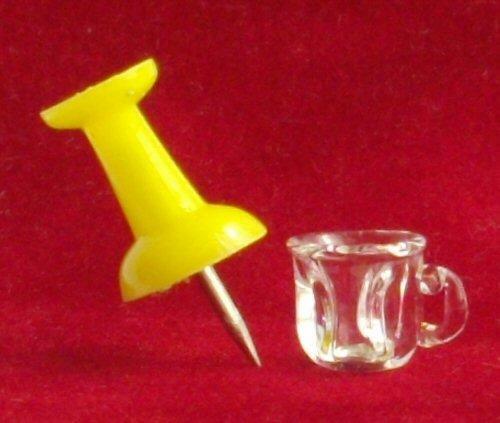 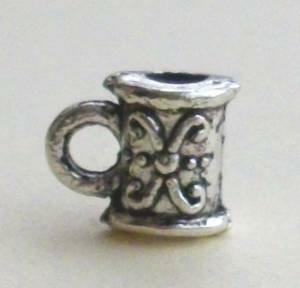 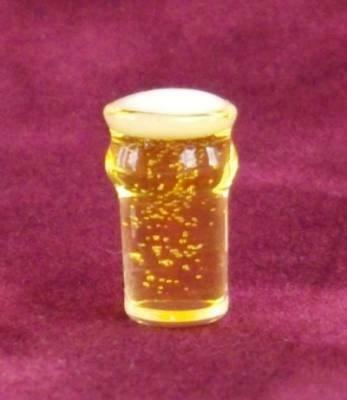 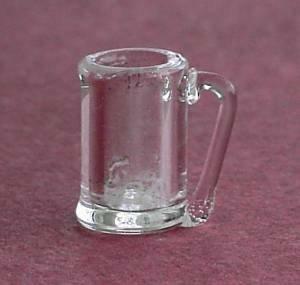 1/24th scale miniature empty pint glass beer mug. 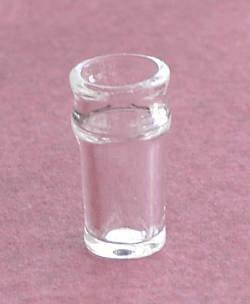 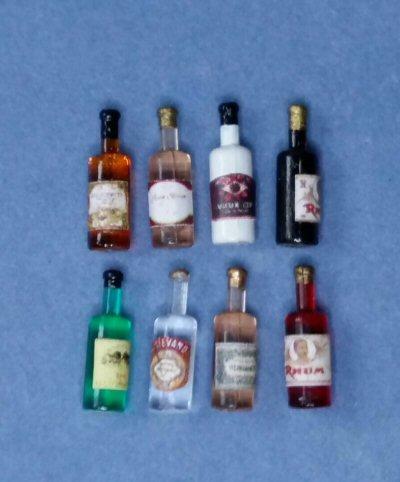 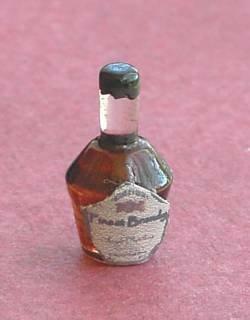 8mm tall. 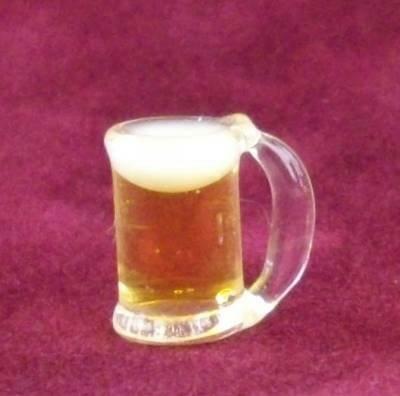 Much nearer to scale than the other beer glass I have.